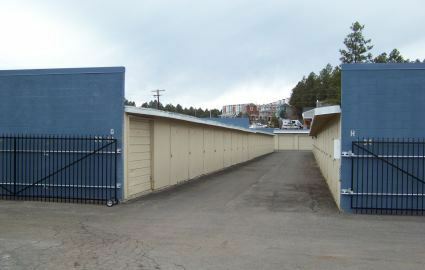 Looking for an affordable and convenient place to store your things in Flagstaff, AZ? Aspen Mini Storage is your solution. 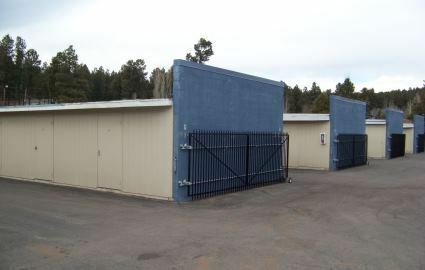 Along with low prices and helpful staff members, we feature a number of amenities exclusive to our facility. You can choose a unit size anywhere from 4x4 to 20x35, making us the perfect place for storage – no matter what you’re planning to bring. Our facility is accessible 12 hours a day, every day. Whether you need to pop into your unit on your way to work or you want to wait until the evening hours, we provide the convenience of long access hours. 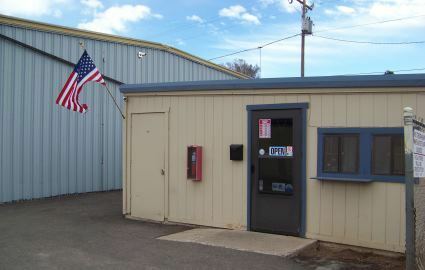 Our office and employees are also available often, with 9am-5pm hours Monday through Saturday. If you need assistance from one of our staff members or have questions, we are here to work with your schedule! 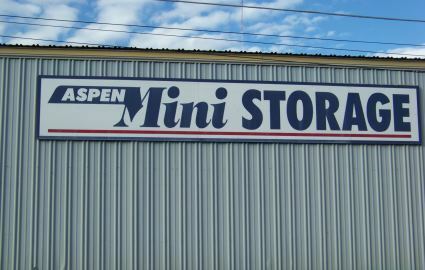 Here at Aspen Mini Storage, we understand that life can be a bit chaotic. That’s why we feature month-to-month rentals at low rates. 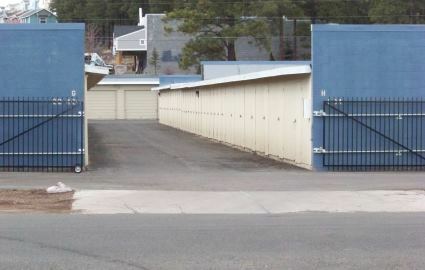 Even if you’re looking for short-term self storage, we’re here to make it easy. Of course, we love snagging you a deal. If you are looking for a unit for the long haul, we have a number of long-term discounts available to save you cash! 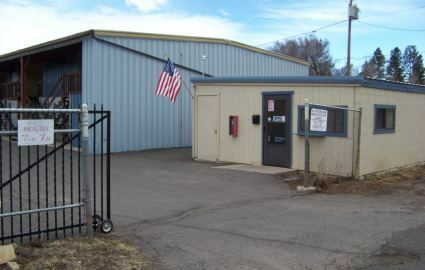 We put you and your needs first; that’s why so many Flagstaff residents trust us with all their stored belongings.